2 Cross, probably early 19th century. In very good condition. The possible site of a Roman settlement. Various finds, including pottery and metal objects have been found at the location and the area contains cropmarks. The site is located 1km north east of Badesley Clinton. A farmhouse dating to the Post Medieval period. 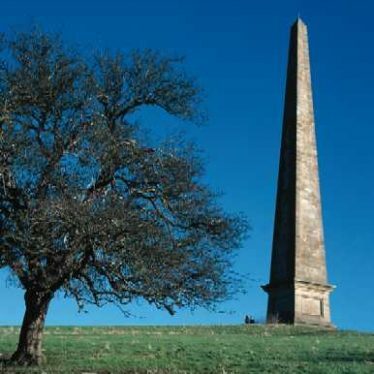 It is situated to the north east of Wroxall. The site of a toll gate, where travellers would have paid a toll to use Birmingham Road, a toll road. 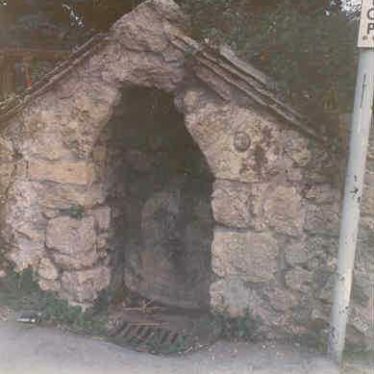 The toll gate probably dates back to the Post Medieval period. It is marked on an estate map of 1805 and was situated 600m north east of Wroxall Abbey. 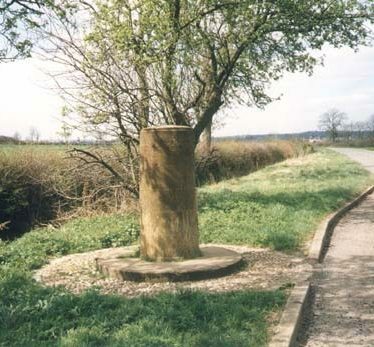 Coughton Cross, the remains of a Medieval wayside cross. 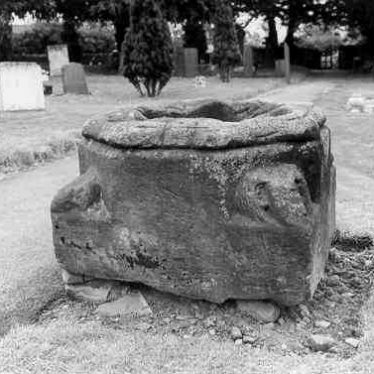 Only the stepped base , square socket stone and part of the shaft survive. It is situated at the corner of Warwick Lane and Icknield Street. 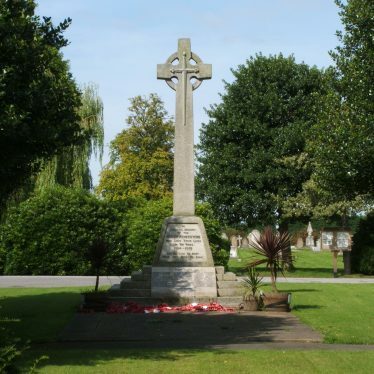 A cross in the churchyard of the church in Clifton upon Dunsmore. It was erected during the Imperial period but may incorporate parts of a Medieval cross. 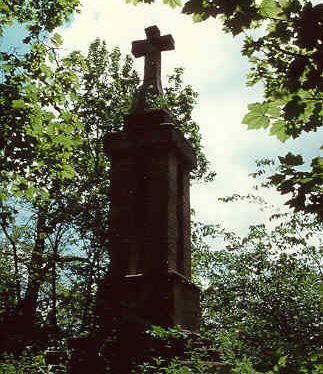 A churchyard cross of Medieval date is situated in the churchyard of Shustoke Church.